We are delighted to announce today the release of a brand new feature on PropSpace: Record Sharing. The new functionality enables you to share any record on the system with other agents within your company. For example – if you are an agent working on a particular lead and you decide you would like your colleague to assist you with following up on the lead whilst you are on holiday, simply share that lead record with your colleague and they will then have visibility of that lead when they login to PropSpace and can edit the details as needed on your behalf. 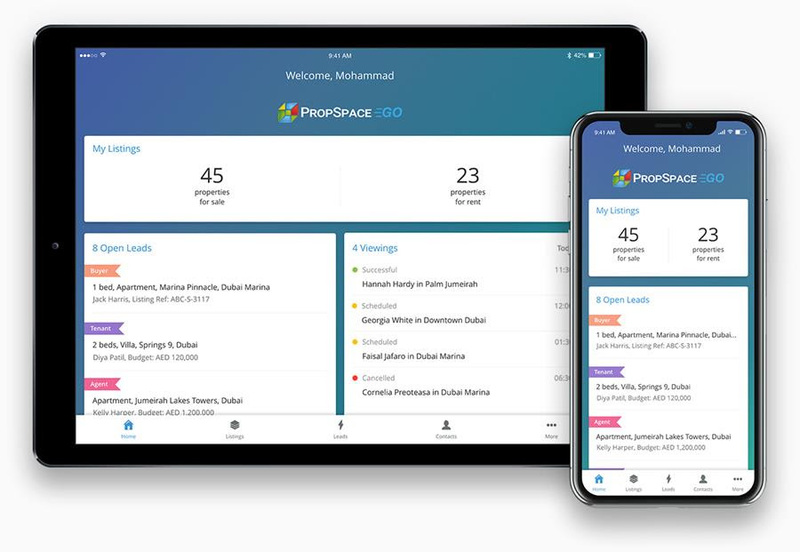 PropSpace is restlessly updating its features – more so than any other real estate CRM software in the MENA region – and today we are pleased to announce the launch of Watermark Positioning. Now PropSpace users can decide where on their listing photos they would like their company watermark to display – rather than previously just having the watermark in the centre of the image. Choose from one of the five available positions for all your images: Center, Top Left Corner, Top Right Corner, Bottom Left Corner, and Bottom Right Corner. When you select the watermark position from the Company Profile screen (available to Admins and Managers only), the new watermark position will be instantly applied wherever a listing photo is displayed such as HTML emails, PDF brochures, A3 posters, listing previews and of course on all property portals you advertise on. 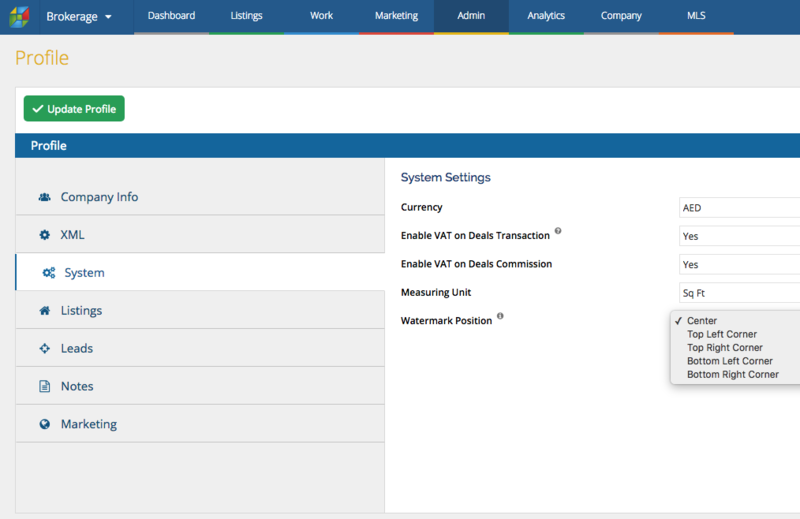 As shown in the above screenshot, you can access the watermark positioning settings from the System Tab located on the Profile screen under the Admin main menu. Once you set a watermark position, all your images will be dynamically changed with the new position. We hope you enjoy this update to PropSpace. If you require further information or require a refresher training session please do not hesitate to contact our support team directly on: +971 4 420 1044 or email: support@propspace.com. If you have any ideas for future updates please do let us know! We love hearing our clients’ feedback and we are continually working to enhance and develop the product further. 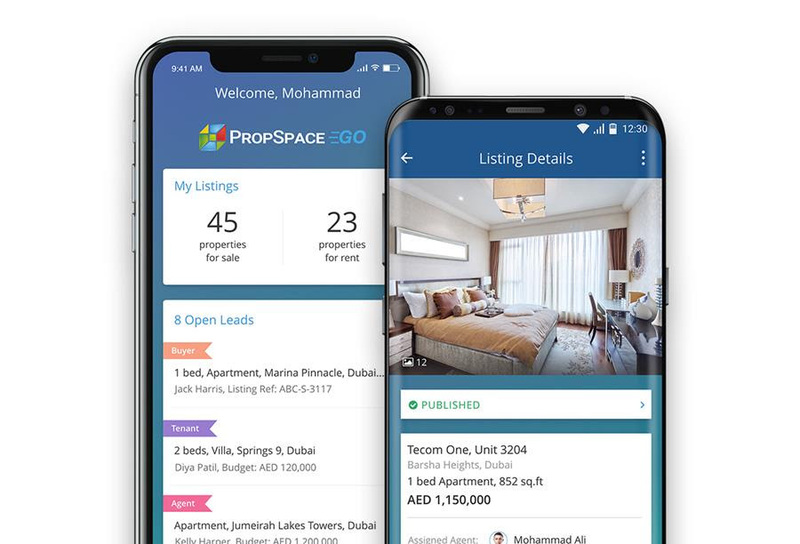 The PropSpace mobile application – PropSpace Go – has now been updated on the App Store and Google Play stores. Make sure you’re on the latest version to ensure you’re using all our features in the best way possible. We are delighted to announce that the latest version of the PropSpace mobile application is now available to download or update. If you have not yet downloaded the free PropSpace mobile app, then you are missing out! Download here. The app allows brokers and agents using PropSpace to have full access to all of their critical business data on any smartphone or tablet. Take your business with you and never miss a deal, lead or task. Organise your sales on the go with the PropSpace mobile CRM app! Now directly message your contacts on Whatsapp by clicking the Whatsapp icon on the Contacts screen. Compatibility for iPhone X and the latest versions of iOS and Android. UI improvements to enhance the user experience. Performance improvements to make the app super fast. We would like to let you know we now have added some powerful accounting features which include Income & Expense reports, Profit & Loss statements and Landlord statements to our Property Management software. 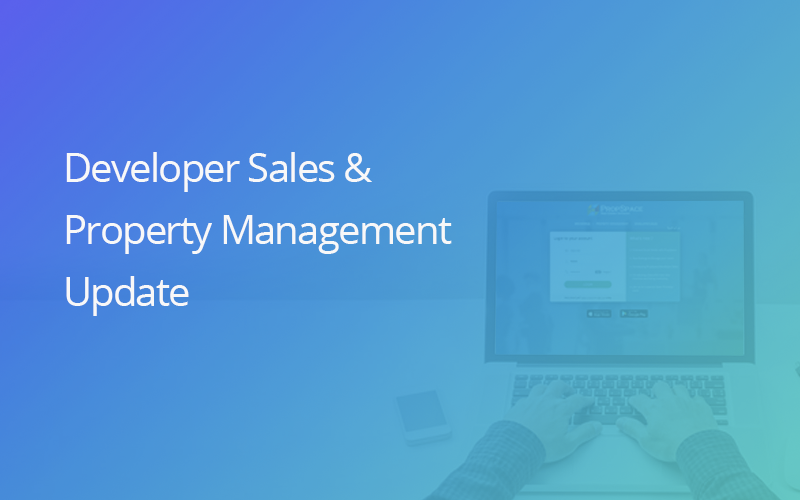 In our Developer Sales software – a unique bespoke platform for real estate Developers and Brokerages to manage off-plan property sales – you can now manage external agencies and bookings and share documents and brochures in real time. Buyers can also have real time payment updates through their own buyers’ portal account.